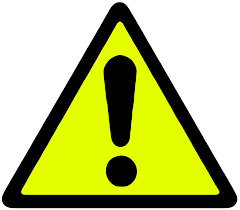 **For the HP 02 cartridge, all plugs (Tanks Plugs) must be left open at all times. 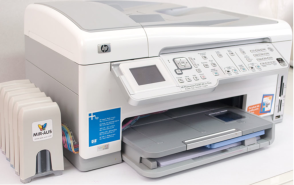 For Single Try printer, Keep your CISS (Thanks) at the 8cm below the level as your printer. 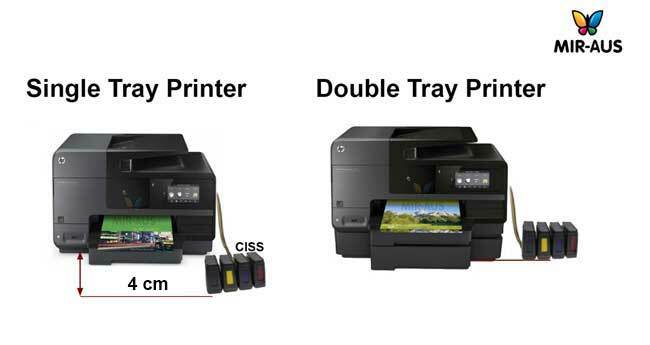 For Double Tray Keep your CISS (Thanks) at the same level as your printer.